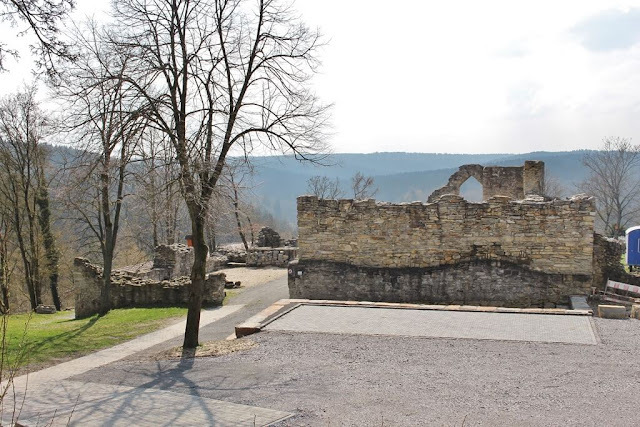 Is there any historical drama that can do without a pair of star-crossed lovers that will make it against all the odds? That was one of the main questions that stuck in my head after watching "Viceroy's House". 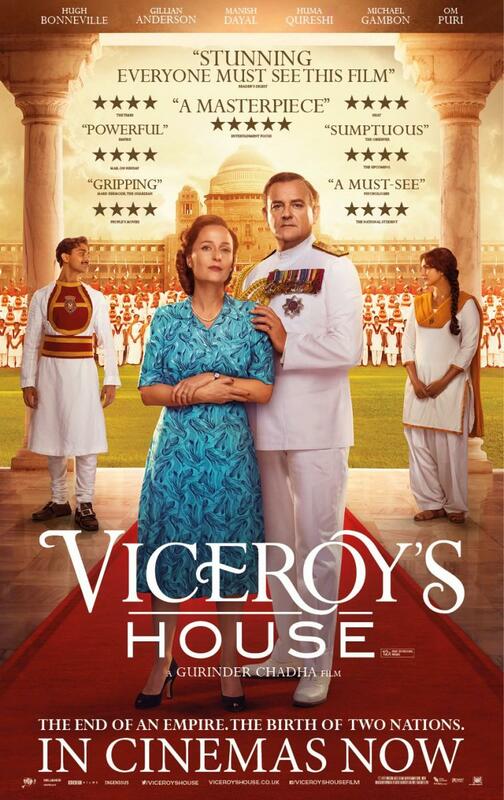 The movie tells the story of Lord Mountbatten travelling to India, along with his family, to oversee the country's transition from British rule to independence. Considering that this was what stuck in my head, you have probably guessed that this account of history is a soapy one at times. 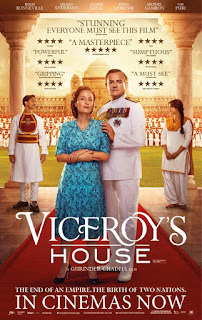 Depicting the Viceroy's House, the seat of the British administration, as a micro cosmos of everything happening in the lead up of the division of the Indian subcontinent, the movie is at other times a fine fleeting history lesson on the creation of independent India and Pakistan. However, for the struggles, death and displacement of more than ten million people, the film ends up remaining too squeaky clean in the run up to the inevitable for my taste. "Viceroy's House" is no epic, yet entertaining and fascinating. 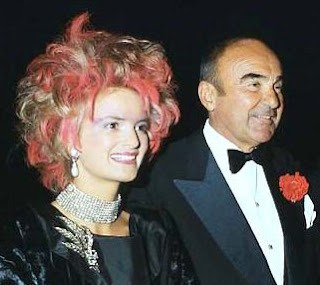 But in the end, I couldn't help but feel that intertwining the romantic love story of an Indian Muslim girl and a young Hindu boy with the bigger picture of Lord Mounbatten's role (or non-active-role as the film claims) in the partition of India was a task too big with non given the justice it deserved.